Why Choose Our Surface Repair and Installation Team? Why Choose Our Tile Installation and Repair Team? 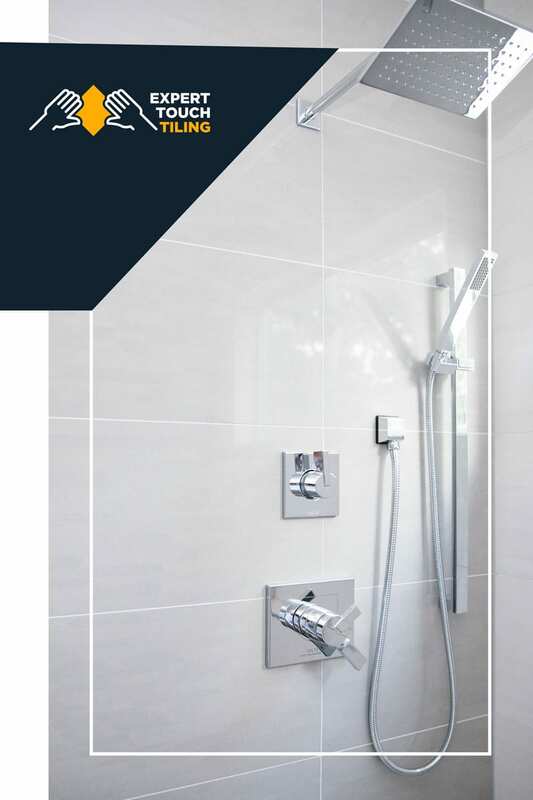 Choosing the right tiling and surface repair team is just as — if not far more — important than choosing the right material and design. In this business, the slightest angle miscalculation or misplaced tile can and will snowball quickly, resulting in shoddy work that you will never be able to look past again! Everyone has seen one before — that one tile out of place or that one seam that doesn’t quite line up — and we hate them as much as you. That’s why at Expert Touch, we put painstaking effort into the details that matter to make sure you get the very best for your money and never have to stare at shoddy work again. The way we see it, being the best in this business comes down to one thing and one thing only: satisfying our customers no matter what. Unparalleled Skill and Service — We know every angle, every inch, and every nook and cranny of this job and it shows in our work every single time. We promise every detail will be completed to a T.
Respectful and Clear Communication — Our team is here to be your partner, not your contractor. We make ourselves available, respect your opinions, and mind your schedule no matter what. No Hidden Costs — When you work with us you will know exactly what you are paying, it’s as simple as that. We don’t tack on hidden fees, over-inflate pricetags, or haggle up, NEVER. Lifetime Guarantees — Our work is built to stand the test of time and we’re willing to put our money where our mouth is. Ready to take the next step toward improving your home? Get in touch with our experienced team today to see how we can install or repair any surface in your home or commercial business for a low, reasonable price.